Formerly known as the National Crafts and Design Fair, the annual event returns to the RDS as Gifted. Hundreds of makers, designers and artisan food producers have landed in Ballsbridge and will be showcasing their amazing work in the RDS Main Hall, from Wednesday 5th until Sunday the 9th of December. The exhibition is a celebration of some of the best designers and makers in Ireland, from fashion to jewellery and beyond. The fair gives visitors the opportunity to view thousands of hand-crafted, unique gifts you won’t find anywhere else. 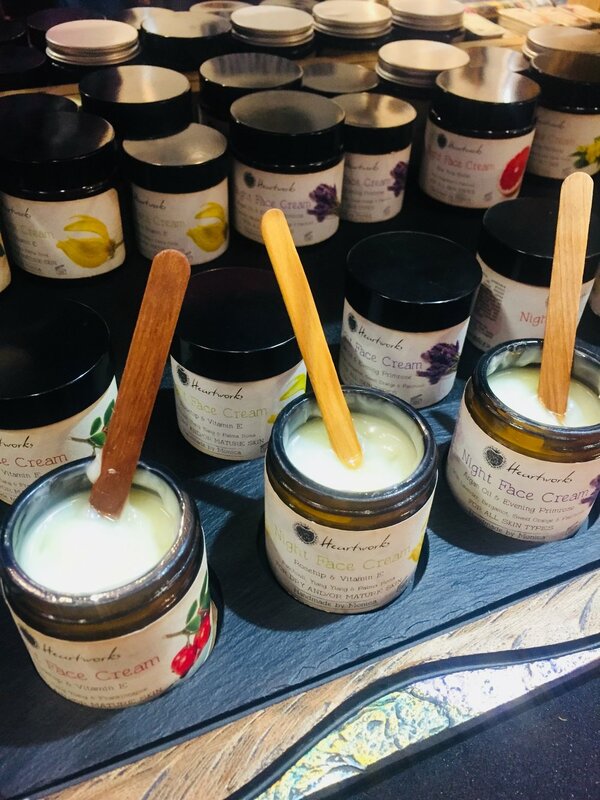 With over 600 stands, there is something for everyone with products ranging from chocolates to high fashion, handmade goods and crafts, ceramics and glass, skincare, art and photography, children’s gifts, and presents inspired by nature. The Spectacular Christmas Food Emporium. For over 30 years the fair have been welcoming visitors to the RDS and have worked with thousands of creative craft workers and skilled food producers. The new name is an attribute to these talented makers. The Food Emporium features over 120 artisan food producers, tempting visitors with the best of the season’s offerings. Gifted is the largest Christmas gift shopping experience in Ireland with prices starting from as little as €5. Visit Gifted at the RDS from the 5th-9th December for Ireland’s premier celebration of craft and design. Buy your tickets here for great Christmas experience in the heart of Ballsbridge.